Passion ( p sh n) -- A powerful emotion -- Ardent love -- The object of such love or desire -- Boundless enthusiasm -- An abandoned display of emotion. 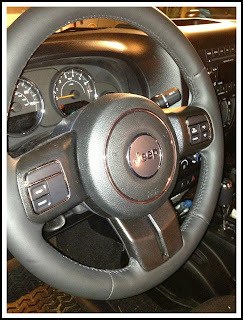 Jeep owners -- we -- are very passionate about our Jeeps. A Jeep is not just a regular vehicle to us. We don't just hop over to the nearest car wash to clean our Jeep. A scrub brush with some soap just doesn't do the job. 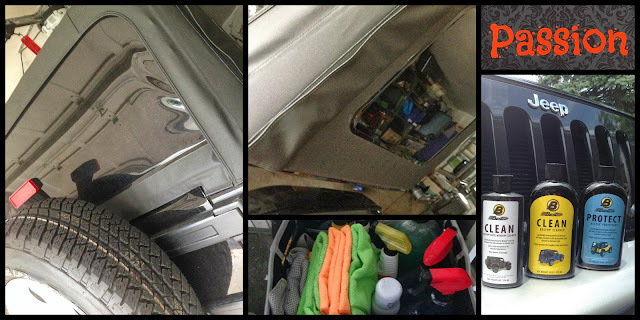 A Jeep needs that specialized care only a true Jeeper can understand. I like to keep my Jeep looking nice and feeling special. I hear it time and time again -- "Jeeps are suppose to be dirty". But there's a difference between dirty (with mud), and dirty with nasty garbage, salt from the road, pollen on the soft top, or bird poo. Yes, I like to spend three hours on a Saturday to hand wash my Jeep with special tender, loving care. Yes, I keep the inside clean. Yes, I buy specialized cleaners to take care of my Jeep, especially the soft top. Some people like to tease me (laugh at me) because they say I'm being scammed spending extra money on those special cleaners. Well, It's MY JEEP, and if I... want to spend 20 extra bucks, because it makes me, AND MY JEEP, happy. Well... I'll do it, because you know what... It's a Jeep Thing. You just don't understand! I even went out an bought the special zipper lube. 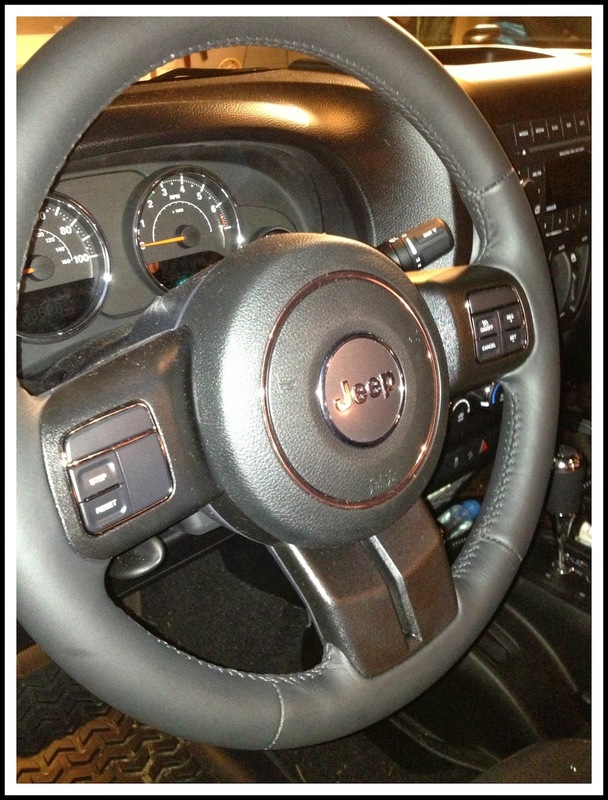 I am a proud owner of a Jeep Wrangler Unlimited - Sahara Edition. I respect the Jeep. "Respect the Jeep" means giving a little extra. A Jeep is not just a vehicle -- it's a lifestyle. It's not just a big investment, but my Jeep is my Passion. If I want to spend three hours on Saturday giving my Jeep a cleaning -- I will. If I want to spend a couple extra bucks for special cleaners for my soft top -- I will. Quit dis'n me. Just get in your grocery getter or crossover, and head to the nearest car wash sipping your mocha latte. I'll stick with my bottle of water, 3 hour personalized car wash, wind blown hair and skipping that latte for $20 cleaner any day!